Solent Boat Training runs the full range of RYA Powerboat courses including the popular RYA Powerboat Level 2 ICC from as little as £199 per person. Solent Boat Training runs the full RYA sailing courses scheme including the popular RYA Competent Crew & Day Skipper Courses. 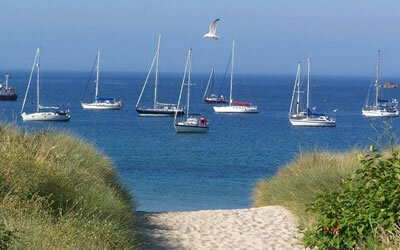 Solent Boat Training offer the full range of RYA motorboat courses including RYA Motorboat Helmsman & RYA Day Skipper. 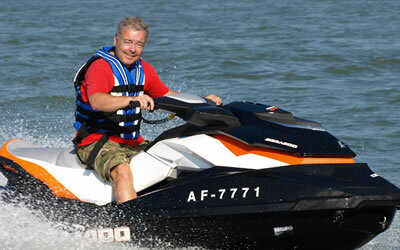 Solent Boat Training runs the one day RYA PWC Jet Ski Course for as little as £149 per person including jet ski rental. Solent Boat Training runs a wide range of shorebased courses including RYA VHF Radio, RYA Diesel Engine Maintenance & RYA First Aid at Sea from £49 per person. 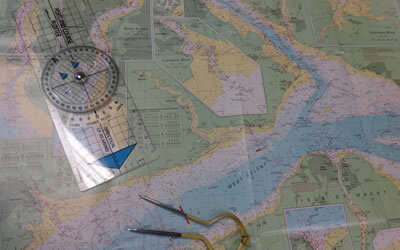 Solent Boat Training runs all the RYA Navigation & Theory Courses including the popular RYA Day Skipper Theory. We offer a fleet of Bavaria yacht available for bareboat yacht charter from 26ft to 50ft from our Southampton Solent base. 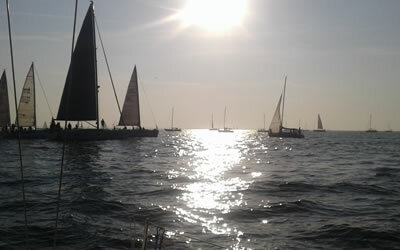 Read reviews from Solent Boat Training clients and students. 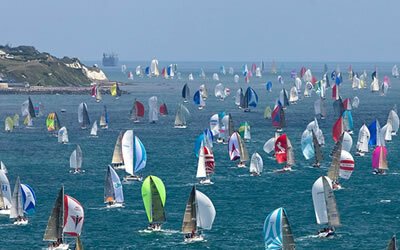 Our open to all Cowes Week 2019 racing is from just £199 per person so available to all budgets. 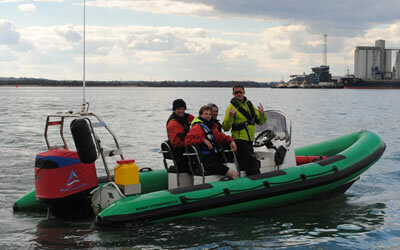 Solent Boat Training (SBT) in Southampton is a truly international training centre based in the famous English Solent. We have students travelling from all over the UK and Europe to train with our approved RYA, HSE & MCA instructors. All the courses found on this website are run by our own instructors at our own training centre, we do not farm out courses to other centres. 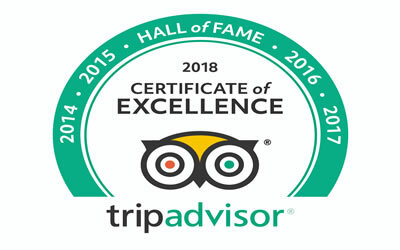 This is due to our amazing resources including our boat fleet, classrooms and instructor team whom the vast majority are full time staff. We are not a one man and a boat operation, unlike some many other centres. We specialise in low student/instructor ratio training at amazing pricing because we own our own fleet. With 27 assorted yachts, motorboats, ribs and jet skis we have the complete flexibility to run courses for private individuals, companies and organisations. We offer training for all, from a to a super yacht crew. 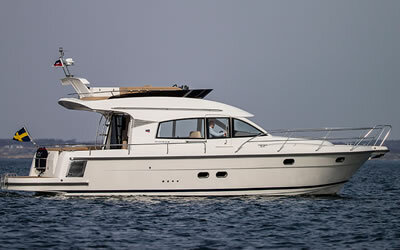 We work alongside and are the training provider for Solent Boat Charters charter group. We have 7 classrooms and a training workshop all within the marina together with free accommodation included with most courses means your training will be to the highest standard.We offer own boat tuition all around the Solent including Southampton, Hamble, Lymington & Cowes. We run the RYA powerboat level 2 courses throughout the year on our own fleet of 6m training ribs with Intermediate & Advanced courses run on either of our 7.2m XSribs. We also run MCA & SBT advanced training courses on our 8.4m Redbay Stormforce ribs. Many of these boats are MCA commercially coded vessels for day and night use up to 20 miles from land, far more than we actually require for these RYA powerboat courses. 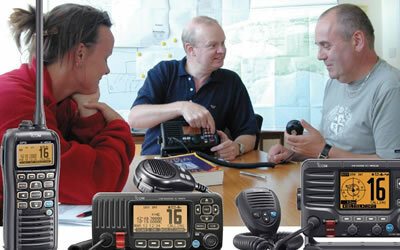 We also run a complete range of commercial endorsement training courses and RYA Instructor Training courses. With our own fleet of Bavaria 37 cruising sailing yachts moored in Shamrock Quay marina we can offer the full range of RYA sail cruising courses from "Start Yachting", "Competent Crew" the popular "Day Skipper" practical through to the Yachtmaster preparation course. Their 3 double cabins and large saloon area make sailing the Solent, visiting new harbours and learning new skills a very pleasant experience indeed. We specialise in low ratio student to instructor courses as we feel this offers a more complete experience for very little extra expense. We also offer our own SBT skills days, mileage builders and specialist days that fit perfectly in between the range of RYA sailing courses we offer. We offer amazing value compared to local competitors. 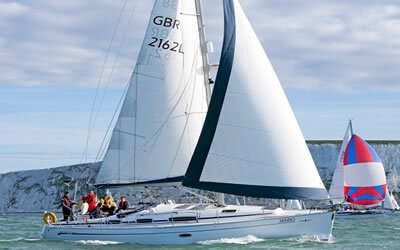 Commodore Yachting, First Class Sailing, Hamble School of Yachting, Boss Sailing & Bacchus Yachting all run with more students per course and also charge more? Our 4 new SeaDoo jet ski bikes are permanently afloat on versadock within the marina meaning we can offer the RYA personal watercraft proficiency course at a fantastic price from just £149 per person which includes use of a school jet ski, wet suits, impact vests and the RYA pwc proficiency certificate. We have a fantastic flybridge motorboat called Great Escape , this Nimbus 370 flybridge is perfect for the entire range of RYA motorboat courses. 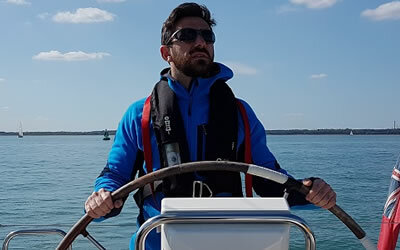 RYA motor cruising training courses run from our fleets base in Southampton's Shamrock Quay marina with accommodation available on all RYA motor cruising courses. SBT courses offer complete flexibility to train you in any aspect of motor boat handling and fit well in between RYA motor boat courses. 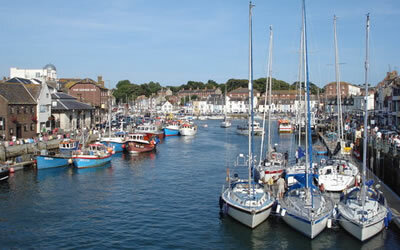 Our classroom overlooks Shamrock Quay marina and is only 50 yards from the waters edge. Building 11 is a warm and safe environment for all shorebased courses including RYA VHF radio, First Aid, Day Skipper Theory, Coastal Skipper & Yachtmaster Theory courses. Our own SBT petrol engine maintenance course and the RYA Diesel Engine Maintenance courses are increasingly popular.